The cookies made by Ruby Snap are literally the best in all the land. My personal favorite? 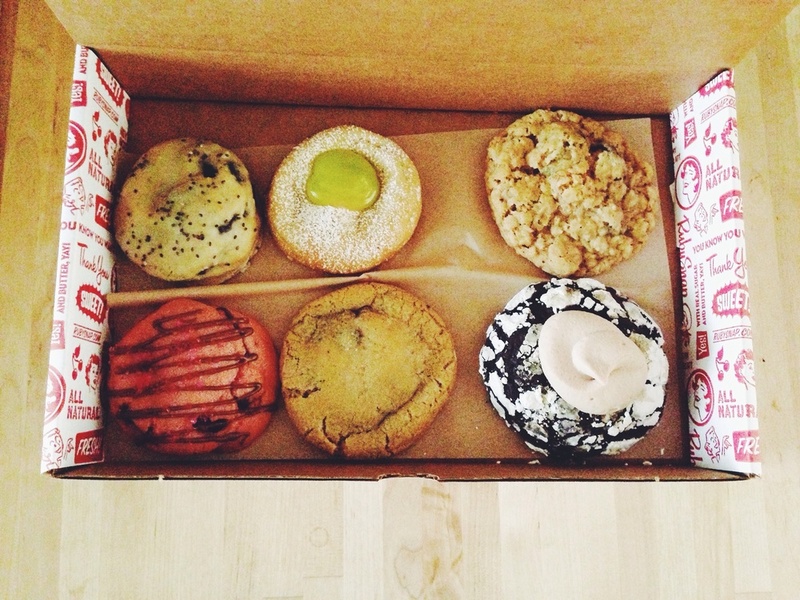 The lemon blueberry poppyseed cookie, as seen in the top left of the picture below. Dang these treats are good!